The current edition of The International is seeing non-western teams – particularly China, taking the tournament by storm. In a largely unsurprising turn of events, each western team has been knocked out, barring Netherlands-based Team Liquid, who are set to face LGD.Forever Young in the semi-finals on Saturday the 12h of August. It won’t be an easy match for either team. LGD.Forever Young have flexed their superhero-sized gaming muscles this year and lost only one match, to the tough-as-steel Chinese team and TI4 champions Newbee. And the result of that match was 2-1 in a best of 3 rounds. That’s quite an achievement for anybody. A team once considered to be one of the best, North Americans Evil Geniuses have performed poorly in this year’s International, not winning a single match: being beaten by both Newbee and Russian team Team Empire early in the tournament – both ending in a 2-0 loss. Team Liquid have performed exceedingly well this year, ruthlessly eliminating Team Empire and LGD Gaming 2-0 each in the Lower Bracket rounds 3 and 5, respectively. Perhaps it’s a result of the fact that popular Lebanese gamer GH joined the team in January this year – a gamer who once gained notoriety for reaching over 9K MMR in the Dota 2 Matchmaking leaderboards and consequently becoming the highest-ranked player in Europe. Either way, they’ve done well to get this far. 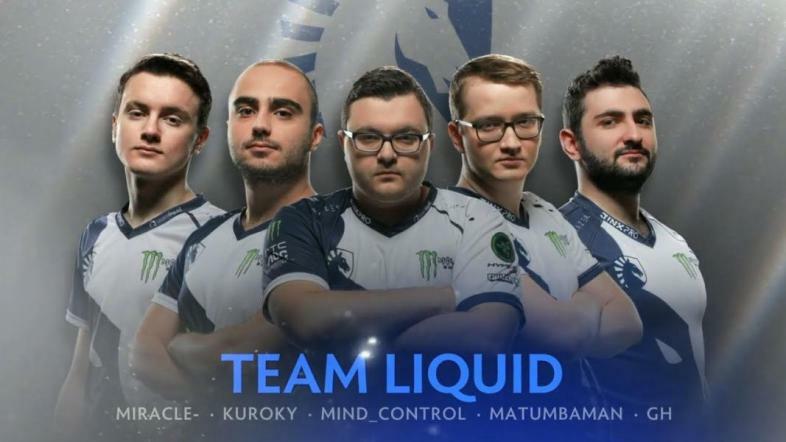 Team Liquid came 8th last year, taking home the comparatively low $311,557 cash prize. This year, however, given their astonishing success and apparent rise to glory, the $10 million could very well be theirs.